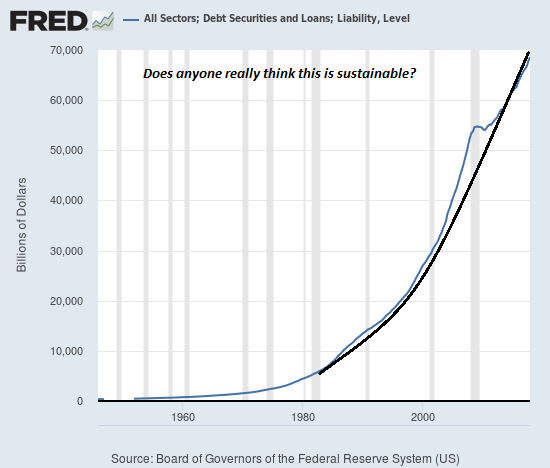 Home / Zerohedge / The Fed Isn’t “Confused” About Inflation… It WANTS You In the Dark! The Fed claims it’s “confused” as to why inflation remains so low. The Fed isn’t confused at all. It intentionally measures inflation in ridiculous ways to guarantee that the “official number” remains nowhere near reality. Indeed, the New York Fed’s UIG inflation measure (which includes a “full data set,” unlike the ridiculous CPI which ignores most costs of living) records inflation between 2.25% and 3%. -the UIG measures currently estimate trend CPI inflation to be in the 2.25% to 3.00% range, with both registering above the actual twelve-month change in the CPI. So the New York Fed, the branch of the Fed that is in charge of market operations, is well aware that inflation is well over 2%. It's not the only Central Bank is aware of this either. 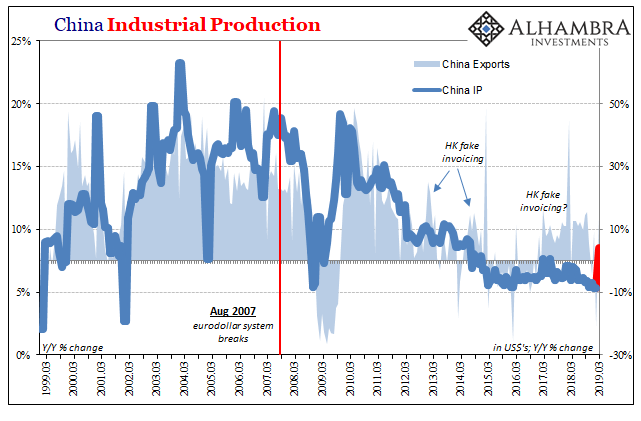 The Central Banks of China, Russia, and Germany also know inflation is in fact higher than the Fed claims... which is why ALL of them are loading up on Gold by the ton. Previous Zimbabwe Stock Market Crashes – What Happens After Mugabe? Next Stocks Are Surging, But What Happens When Europe Closes? Zimbabwe Stock Market Crashes – What Happens After Mugabe?